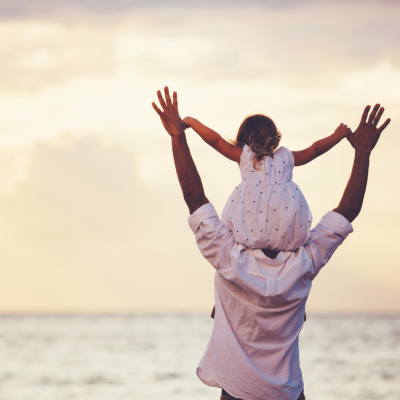 A Not-So-Warm Reunion: Why Isn’t My Child Excited To See Me? You know how you feel when you have been away from your kids? Maybe it was a long day at the office, or a trip out of town, or even a hospital stay. Your mind becomes full of the thought of what it will be like to reunite with your little one. You imagine the exuberant hello! The launching of their whole body into your waiting arms! The snuggling up of a sweet little head into that perfect spot on your shoulder made exactly for this purpose! All of this absolute bliss. Finally, the moment arrives. Reunion! And yet – it doesn’t quite go as you expected. There might be an initial happy hello. But it is quickly followed by a shying away, or some tears, perhaps a meltdown, or maybe even a big old cold shoulder rejection. How is it even possible this child is not sharing your reunion feels?! Here is how: it is called Defensive detachment. And it can feel like a bucket of ice water just washed away all the warmth of the hello. But here is the good news: if this happens to you, it is actually a sign that your child has missed you immensely! So much so, that their subconscious has now decided to step in and protect them against further hurt in having to miss you again. How does it do this? Well, rather than have the child fully re-attaching to you, it moves the child to defensively detach. If they re-attach then they might have to once again face the loss. But if they detach, they are protected from such loss. This happens to us big people too. You will know exactly what I speak of if you have ever lost your child in public. Your heart and mind and whole self will be utterly consumed with finding them. The thought of that reunion is everything to you! And when the wonderful moment arrives and your child is safely in your arms, you will be so relieved. You will probably hug on them and exclaim how amazing it is to have them back. And then… only seconds later you will find yourself holding onto your child’s shoulders, as you promptly stand them directly in front of you and lay into them about how they must NEVER EVER DO THAT TO MOMMY/DADDY AGAIN!! That right there is you defensively detaching from your child. Hang out at any child Lost and Found tent at a fairgrounds or other big public event and you can watch this exact dynamic play out over and over again. As human beings, we are all wired to defensively protect ourselves against emotional hurt. And our biggest emotional hurts come with the perception of loss in the relationships we have with those to whom we are most deeply attached. So if you happen to be on the receiving end of a cold shoulder rather than a magical hello from your little one, take heart. It is only because they love you down to your very bones and just can’t stand the thought of missing you ever again! 1. Never leave it at goodbye. 2. Send some love with them. There are a zillion creative ways that you can package up your love and make sure it travels with your wee one. Fill a teddy bear full of magic kisses of yours that they can cash in on whenever they need. Or fill up a locket with the same. Or send a little red felt heart with them that they can tuck into a pocket that is full of your love. 3. Give them something precious of yours to “keep safe” for you until your return. If a child knows they are holding onto something precious of yours for safekeeping until you return, it is most certain to them that you will indeed return! It can be as simple as your favorite tie or most prized rock from a recent beach walk. Whatever it is, pump it up as something extraordinarily special to you and gift them the responsibility of holding onto it for you until you are back. 4. Maintain interim connection – even if it seems to invite more tears or upset. Take some of the intensity out of your absence by giving your child access to you when possible during your absence. This could be via FaceTime or Skype, which have the wonderful advantage of the child both seeing you and hearing you. A phone call works too. Or you can leave notes to be opened each day. Or all of the above! 5. Have the other parent or another caring adult create space for you to continue to exist even in your absence. 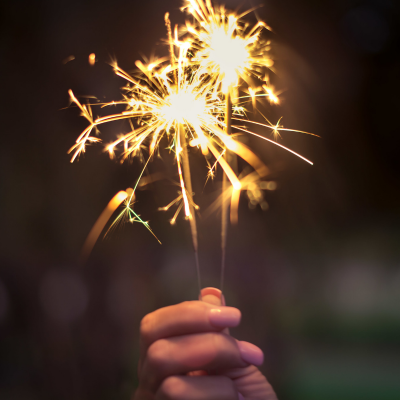 This is done very easily and can involve things like telling stories to the child about you, looking at photos of adventures you have been on, or even having the child draw a picture for you that they can present to you at your next hello. 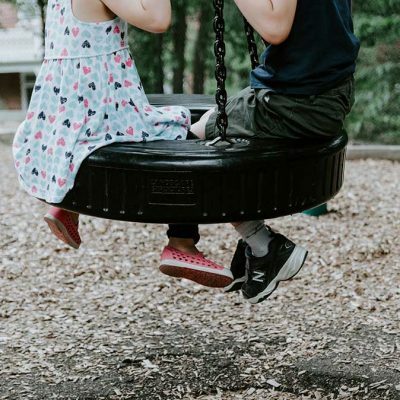 While these things might not entirely erase the possibility of defensive detachment when your reunion finally arrives, they will most certainly take the sting out of the goodbyes for your little one. At the end of the day, it is all about lessening the impact of the loss – and turning the goodbyes into hellos. As in the wise words of the Peanut Comics Strip author, Charles M. Schulz: Why can’t we get all the people together in the world that we really like and then just stay together? I guess that wouldn’t work. Someone would leave. Someone always leaves. Then we would have to say good-bye. I hate good-byes. I know what I need. I need more hellos. 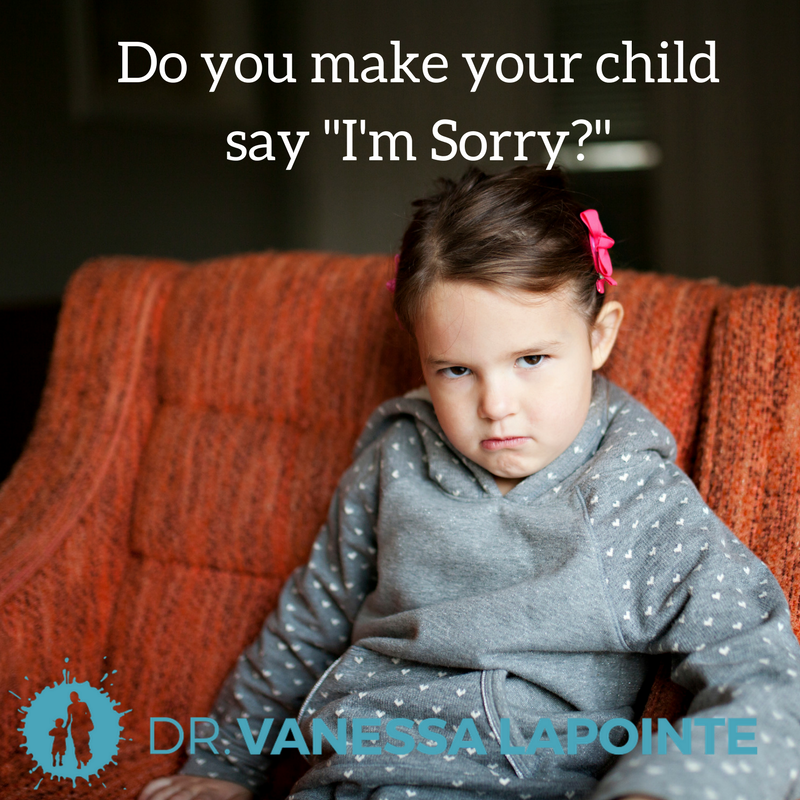 « Do You Make Your Child Say “I’m Sorry”?